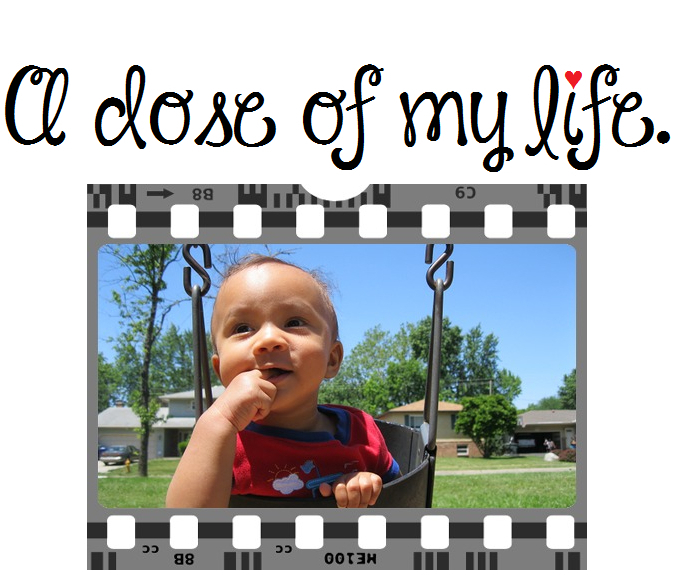 Good Morning Beloved #473 | A dose of my life. This entry was posted in Good Morning Beloved and tagged abundance, affirmation, beloved, blessed, care, endless, fill, good, granted, Life, morning, today. Bookmark the permalink.